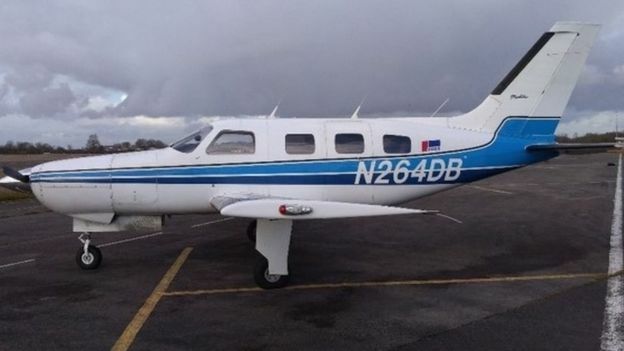 The UK's BBC News is reporting that David Ibbotson, the pilot of the Piper Malibu that crashed on January 21st this year, killing new Cardiff City footballer Emiliano Sala was not qualified to fly at night. It is being reported that Ibbotson was colour-blind and his pilots licence restricted him from flying after dark, yet the flight took off at least an hour after sunset. According to the BBC, his UK pilots licence did not have a night rating mirroring his US one which states, "must have available glasses for near vision" and that "all limitations and restrictions on the United Kingdom pilot licence apply". It would have been unlawful for Ibbotson to take off at 1900, over an hour after sunset if the report is true. 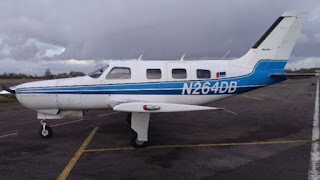 However, the Air Accidents Investigation Branch advised that licensing was still a key part of the investigation and the UK Civil Aviation Authority refused to comment on the story. The crash on the 21st January killed both men and whilst the body of Emiliano Sala has been recovered from the wreckage, Mr Ibbotson's body is still missing. A full accident report is not expected from the AAIB until February of 2020.